Pannone, Aaron F., Ph.D., M.S. 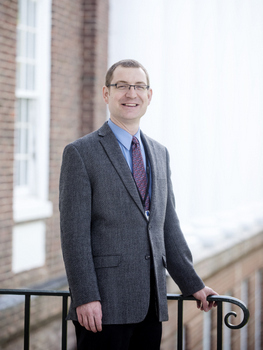 Aaron Pannone, PhD, MS is an assistant professor in the Department of Public Health Sciences in the School of Medicine at the University of Virginia. Dr. Pannone has expertise in evaluation, quantitative and qualitative research methods, and statistical software such as SAS and SPSS. System and the National Health and Nutrition Examination Survey. Dr. Pannone also partners with the Health Sciences Library supporting research at the UVA Health System. Dr. Pannone teaches over 100 students per year, at the graduate and undergraduate level, in the classroom setting and through direct mentorship.